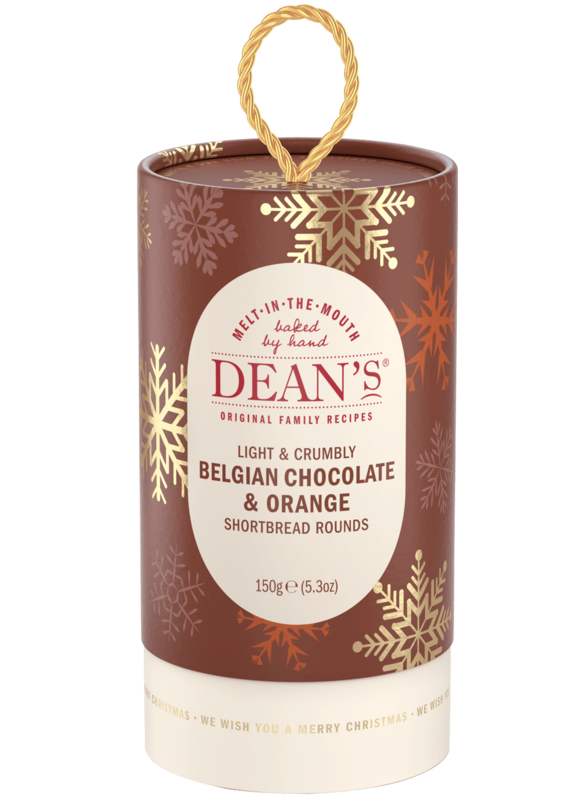 [prodDesc] => Our delicious, light and crumbly shortbread rounds are handbaked with Belgian chocolate chunks and a hint of orange - guaranteed to melt in the mouth. [prodDesc] => Our delicious, light and crumbly shortbread rounds are handbaked with cranberry pieces and a hint of orange - guaranteed to melt in the mouth. Our delicious, light and crumbly shortbread rounds are handbaked with Belgian chocolate chunks and a hint of orange - guaranteed to melt in the mouth.